gift of health certificates – Hayden Consulting – Where Your Success in Business and Life Matters! Holy moly, me oh my, you’re the apple of my eye! Apple season is upon us. 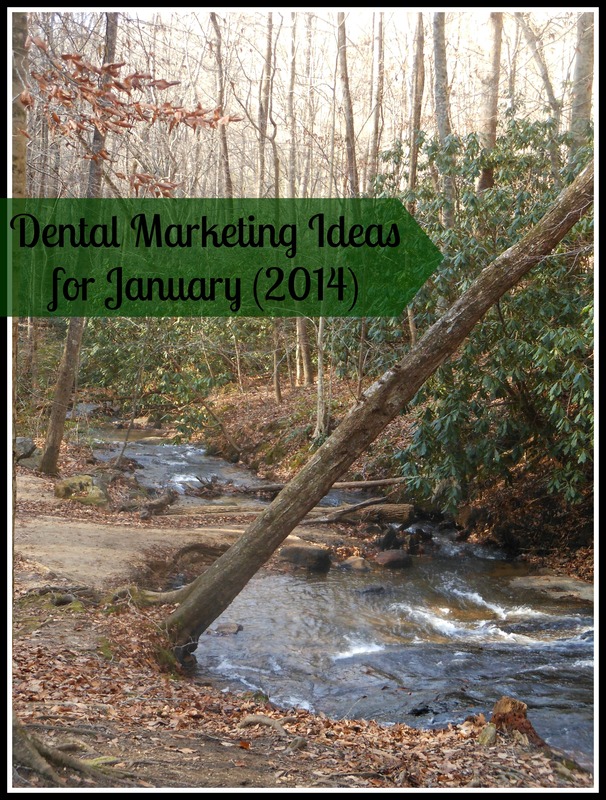 How can that help you keep your dental office the apple of your patients and referring doctors/specialists eyes? I’ll give you some ideas in just a second. I will also share with you some apple idea’s to help catch the eyes of your potential patients. 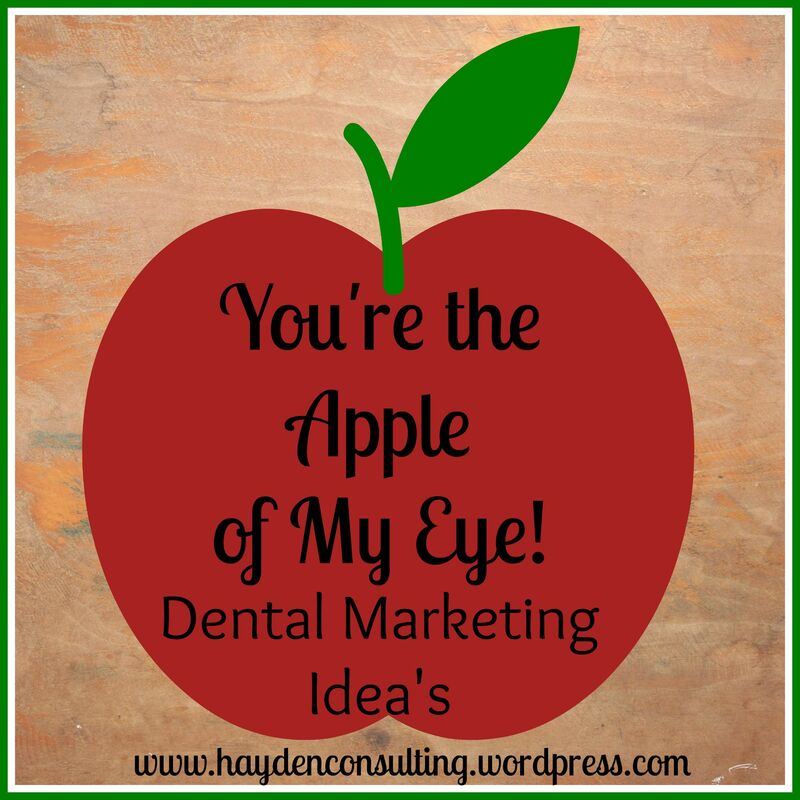 An apple a day won’t keep your dental office away! Give-Away – Set out a nice bowl/basket of apples to give to your patients and delivery people. And anywhere else you think might be a good place to bring in new patient’s from. At the very least, you’ll be building healthy & fun relationships with the folks in your community. Be sure that when you deliver these items, your office information is visible. Maybe include some sort of call to action. Post health benefits of apples, apple recipes & craft Ideas to your office Facebook page. Solicit comments, likes and shares. Pinterest – On your office Pinterest page create a board all about apples. 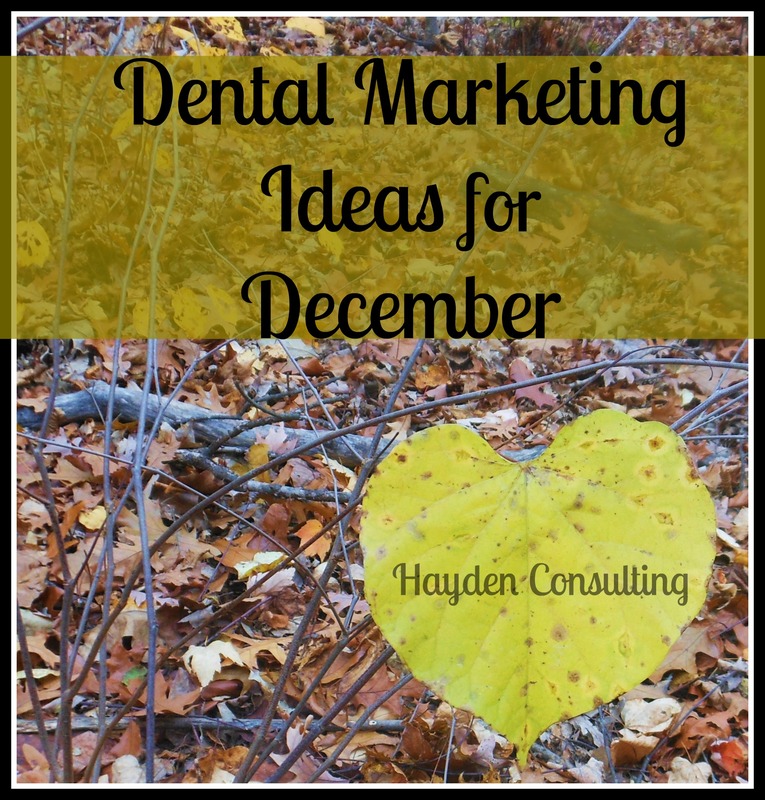 So many different ways to help exceed the expectations of your current patients and to hopefully, bring in lots of new patients just by planting little seeds every chance you get or create. I would love to hear all about your plans to make October a great month. Please comment below to share your ideas or to give this post a like. Thank you!